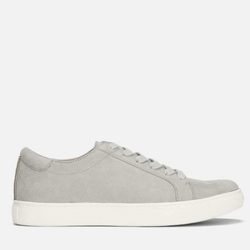 20-70% Off - Kenneth Cole Student Discount/Coupons! 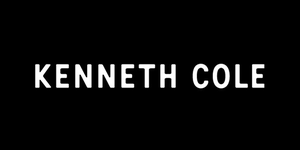 Does Kenneth Cole offer a Student Discount? Save up to 70% on sale items, including women's tops, blouses, dresses, jackets, coats, jeans, shorts, skirts, swimwear, active wear, shoes, sneakers, boots, luggage, handbags, wallets and backpacks! 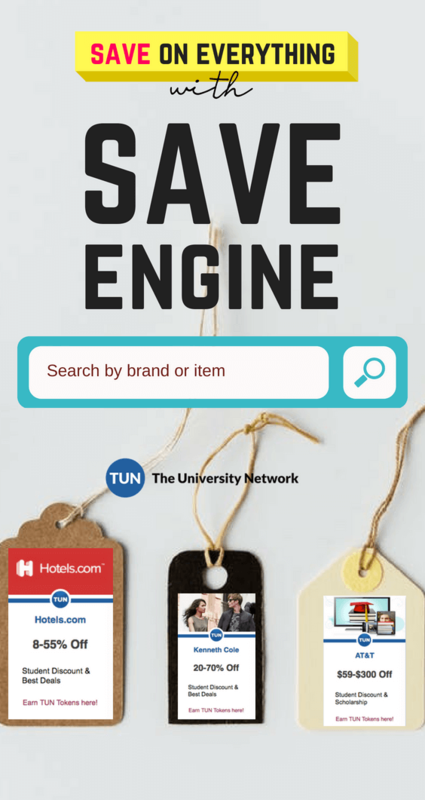 Save up to 70% on sale items, including men's tees, shirts, jackets, coats, vests, hoodies, pants, jeans, shorts, suits, socks, underwear, bags, luggage, scarves and ties! 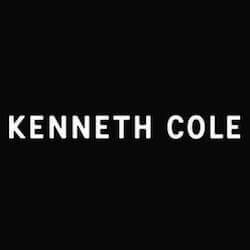 Kenneth Cole Productions, Inc. is an American fashion house that sells premium clothing, shoes, watches and handbags. 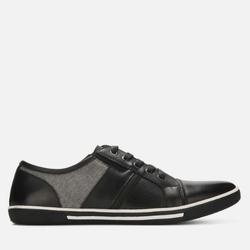 On top of the generous student discount it offers, Kenneth Cole has great deals throughout the year. Keep an eye out, and you just might score yourself a luxury.